Welcome 2016! 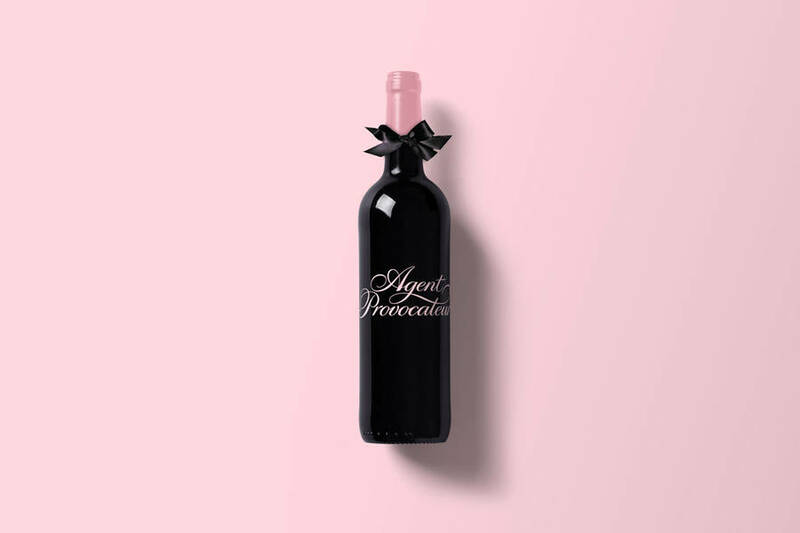 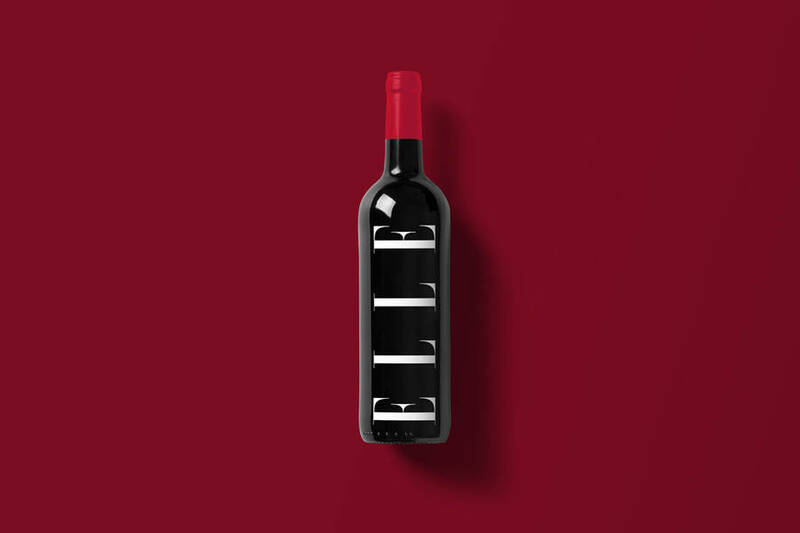 We’re thrilled to be starting the year off with a post about branded WINE. We love when our customers want to brand wine. 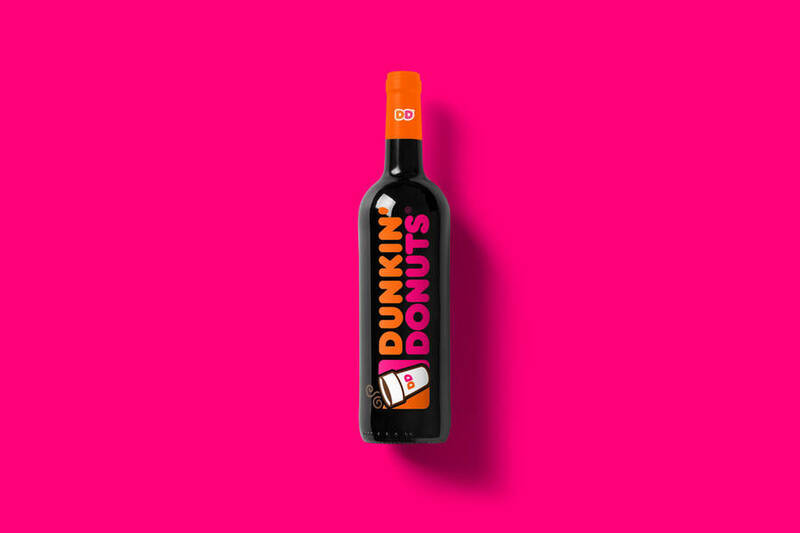 Wine is a gift everyone loves. 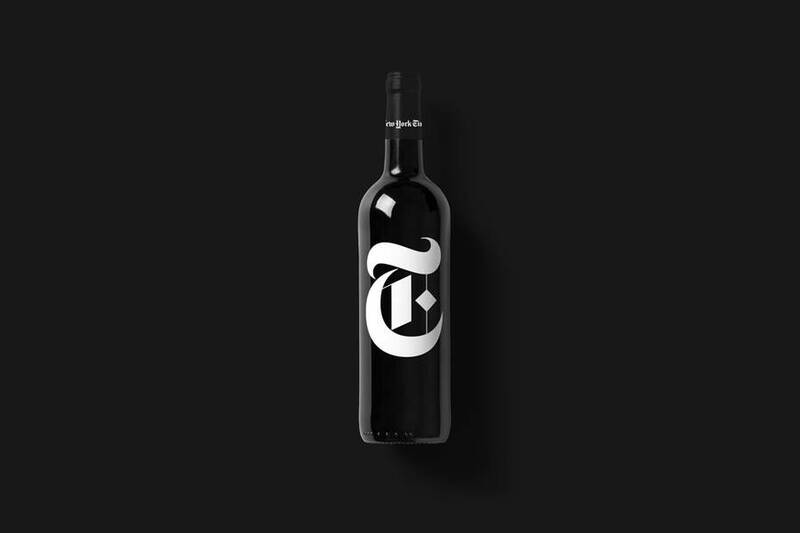 When branded, it feels like a luxurious award, adorning itself on executive office shelves all over the country. If you’re interested in branding a bottle of wine, we will put a proof together for free and get you a spec sample at next to no charge. 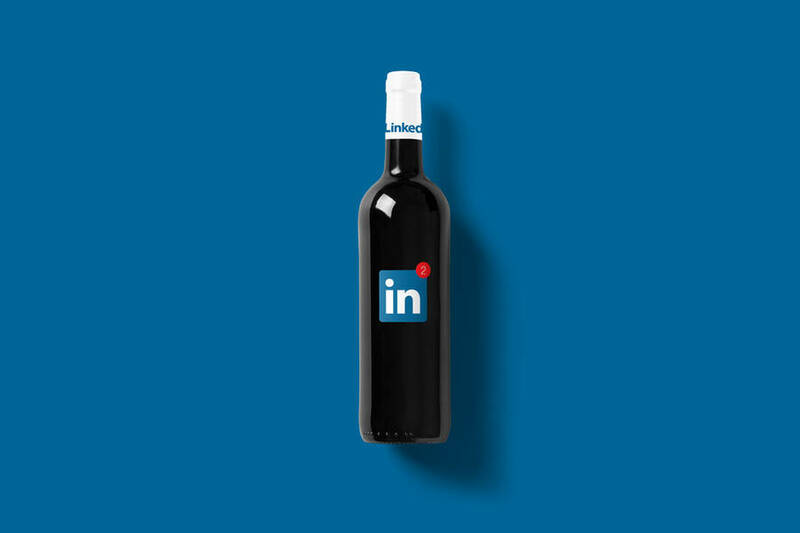 We promise that it’s a perfect product to pair for your companies’ next big milestone. 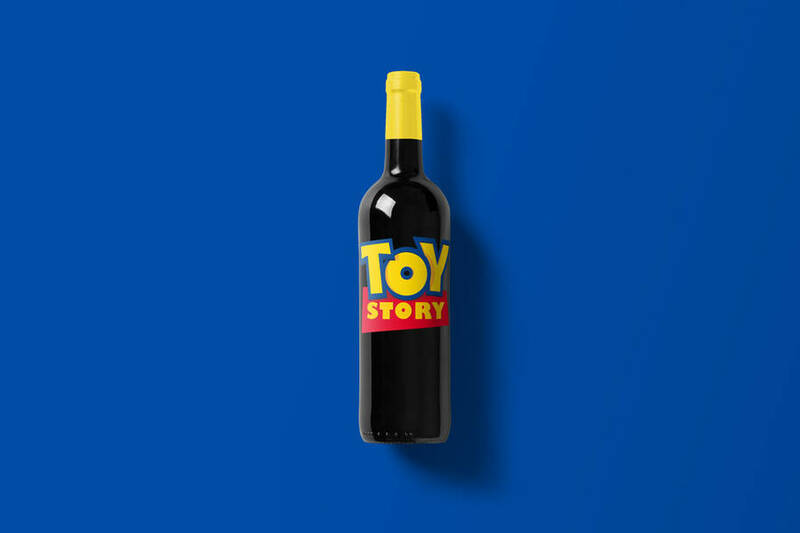 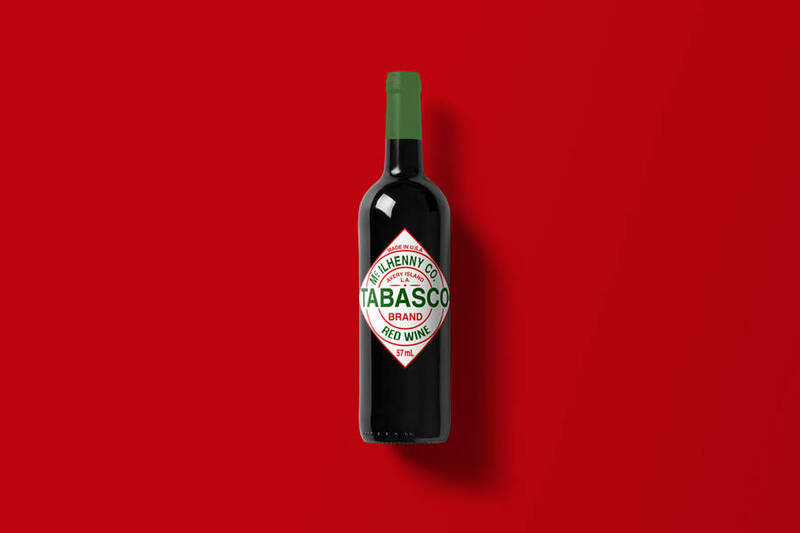 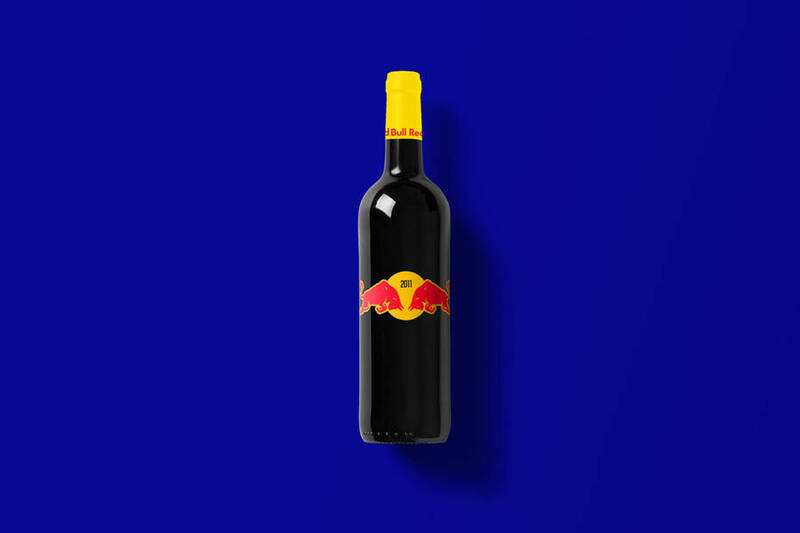 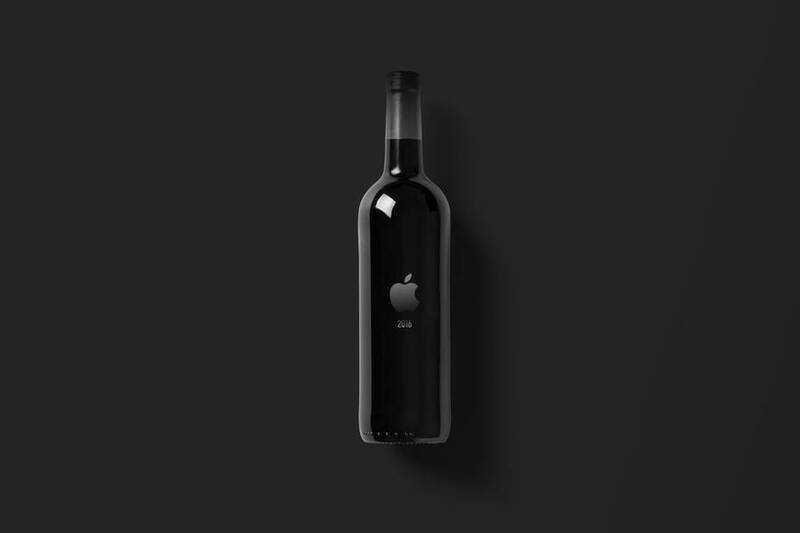 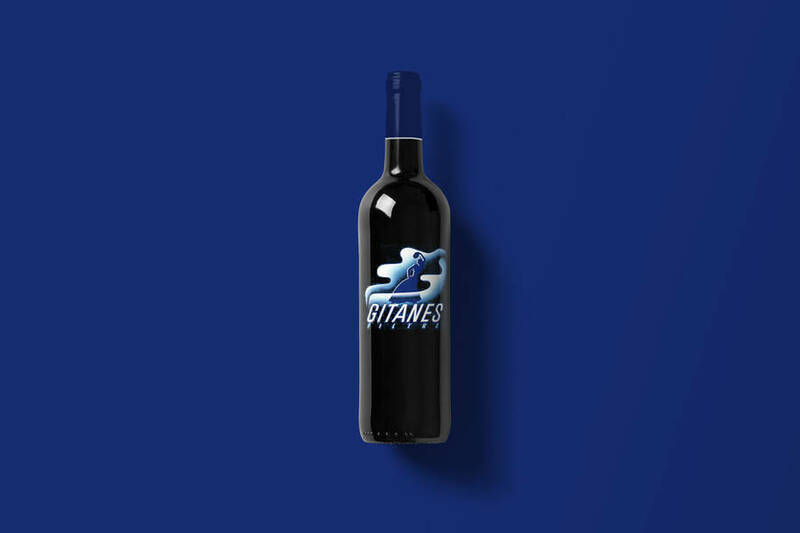 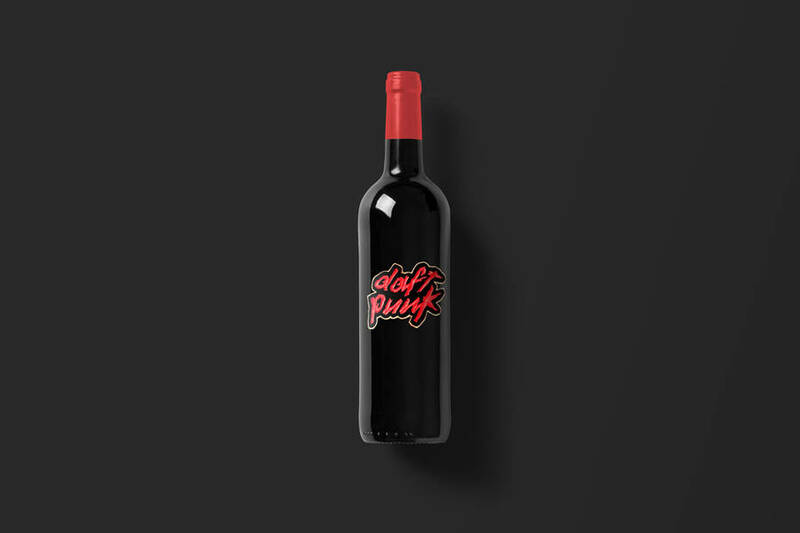 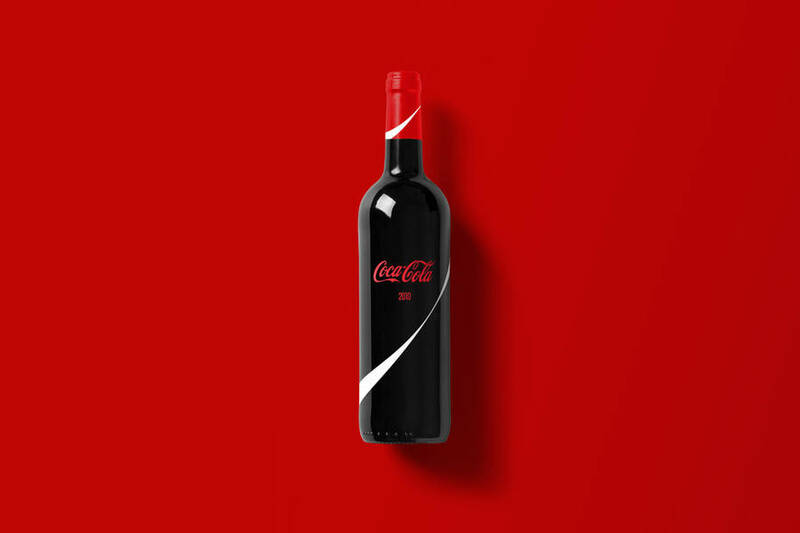 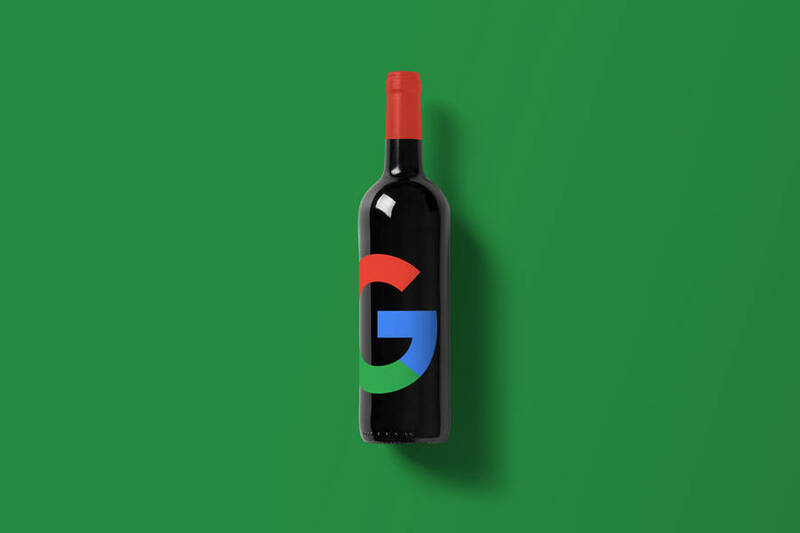 Here are some inspiration pics by artist Thomas Ollivier for Fubiz, “If Brands Were Bottles of Wine“. 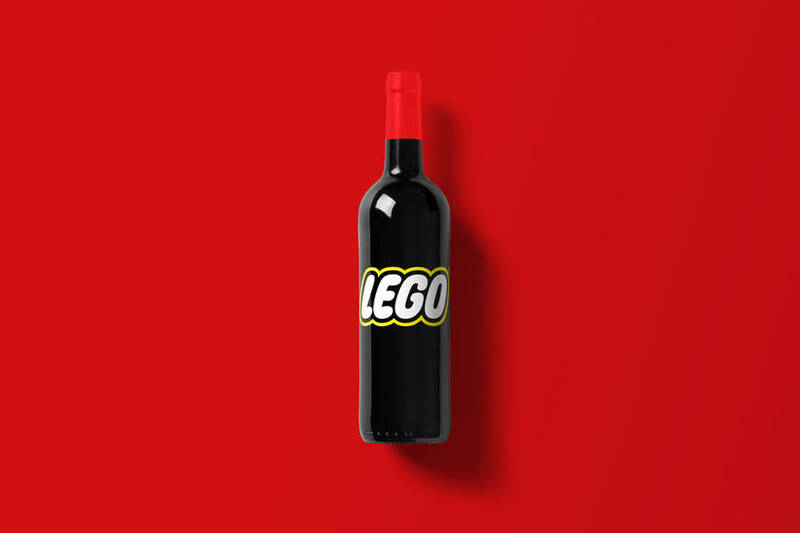 We’re obsessed with his brilliant work.